Struggling for ideas of what to do this weekend? 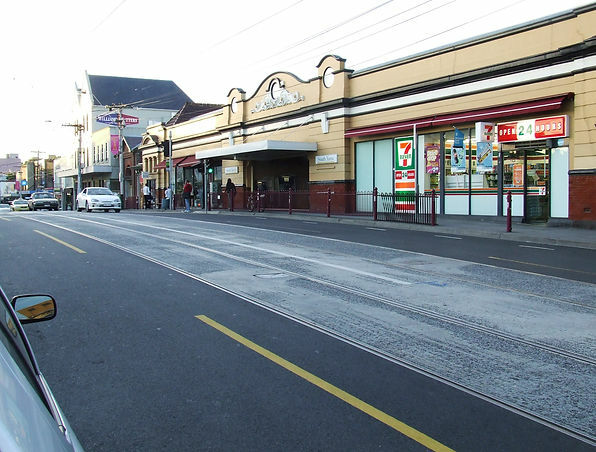 How about exploring the Frankston Line? You can find a lot of hidden secrets just by meandering through some of these suburbs located by the following stations. 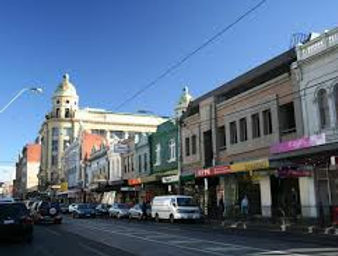 If you are in the mood for some good coffee, good cuisine and a bit of shopping, look no further than South Yarra. There's a great selection of food on offer representing Melbourne's multicultural influence. The restaurants range from super affordable to more of a treat yourself situation. 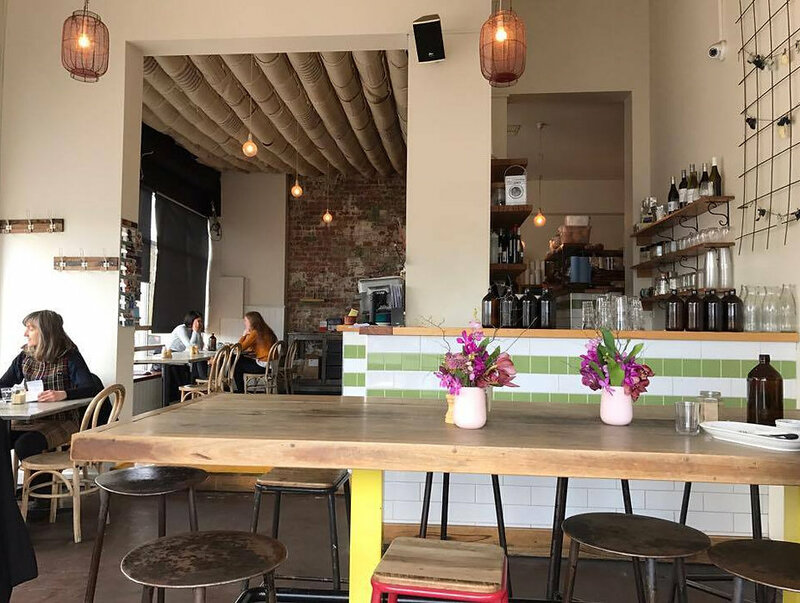 For a casual restaurant with American diner style tables, head for Brother Burger (560 Chapel St, South Yarra) or for Vietnamese fare we recommend Misschu (276 Toorak Road, South Yarra). If you desire more of a french meal, try the exclusive Entrecôte (133 Domain Road, South Yarra) restaurant which specialises in steaks and chips and has a truly charming and intimate interior. If you are after an active afternoon, why not book a Rush Escape game where with friends, you are in an escape room and have to use your problem solving skills to find a way out in an hour. Book ahead with this one! 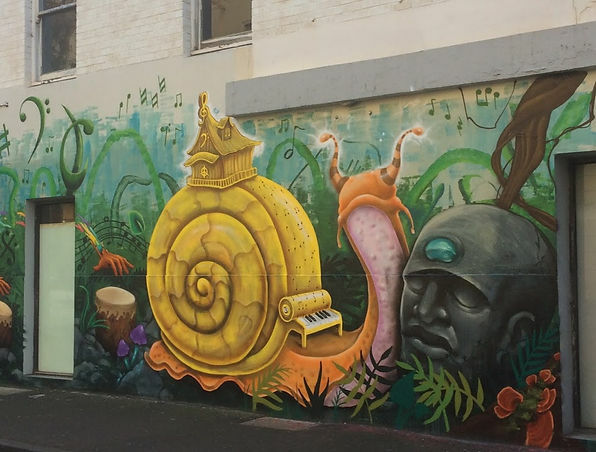 If you don't fancy playing Agatha Christie but still fancy an energetic activity, we offer a run around Chapel Street, so if you are keen to look at some great street art and learn more about the history of this trendy street, join us on one of our Art on the Run Tours. This leafy green suburb has been best known in the past for the shops in High Street. In the 80's there were many Antique shops and Antique dealers allowing the street to resemble a marketplace. 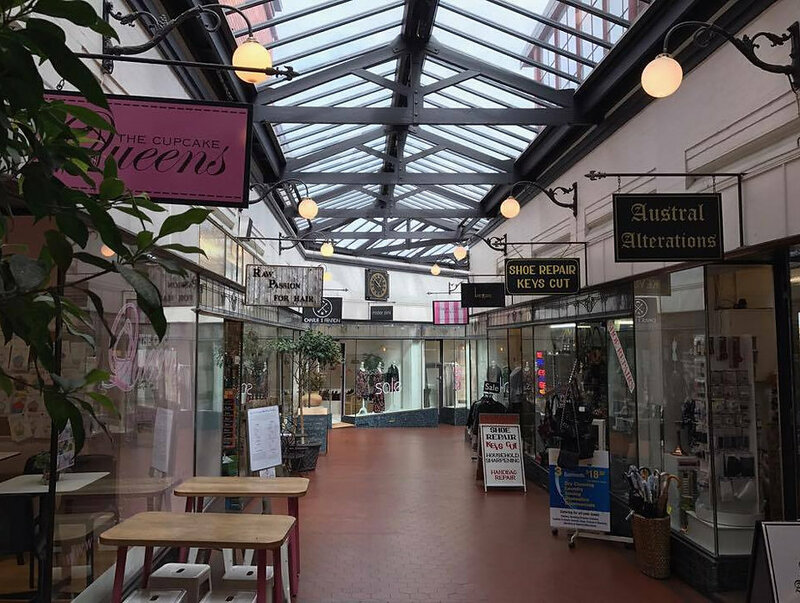 There are still antique shops today as well as many high fashion boutiques including wedding dress shops and a handful of lovely homeware stores. 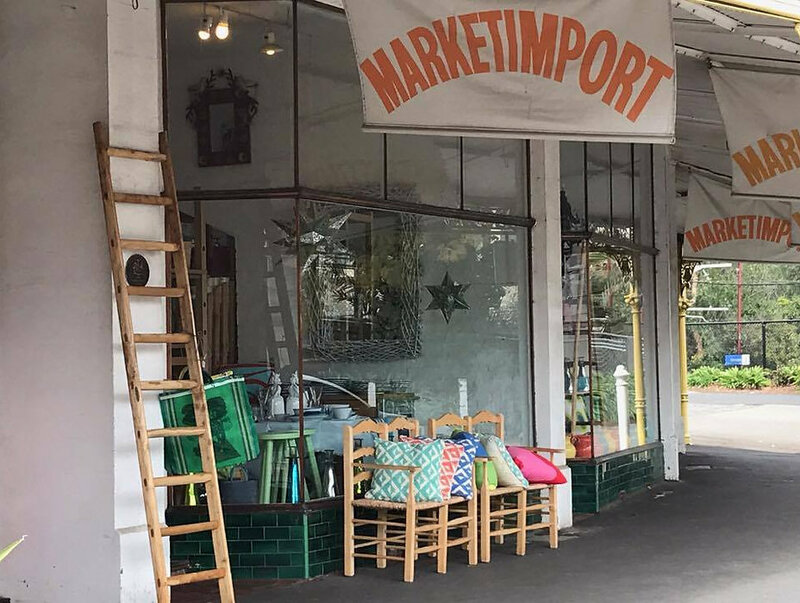 As you get off the train, you will see a vibrant shop opposite the station called Market Import (19 Morey Street, Armadale), filled with colourful home decor, kitchenware and knick knacks you'll want to buy to display in your home that are heavily inspired by Mexico, Italy and Spain. 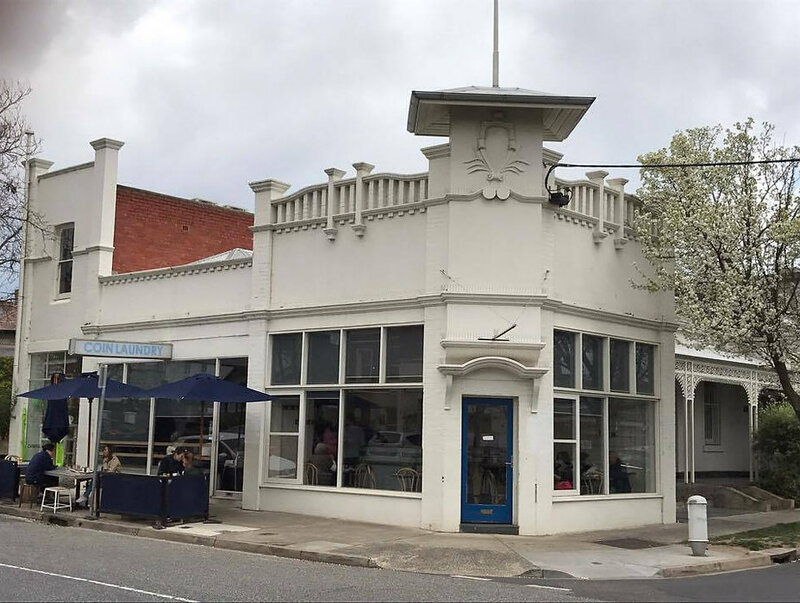 For lunch definitely head to Coin Laundry (61 Armadale Street, Armadale) for some of the best coffee and chai lattes that Melbourne has to offer. With a menu filled with Sweet Corn Fritters, Housemade Baked Beans and Dukkah Toast, you'll be stumped for choice. The former laundromat offers a light interior due to the big windows makes it a lovely spot for brunch or lunch. By Mordialloc, you have been on the train since Flinders Street for just over half an hour and are rewarded with the closeness of the bay beaches and a more relaxed atmosphere. 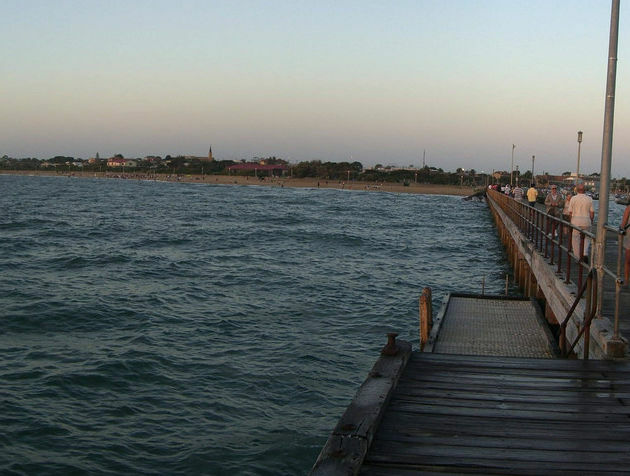 Mordialloc is a great spot to escape the inner city rush and explore many walking tracks and great cafes. and restaurants. Walking tracks include the Bay Trail dispersed across the suburbs of Seaford all the way to Port Melbourne, the Mordialloc Creek Trail from the pier to the neighbouring suburb of Aspendale Gardens and Long Beach Trail from Patterson River to the pier in Mordialloc. 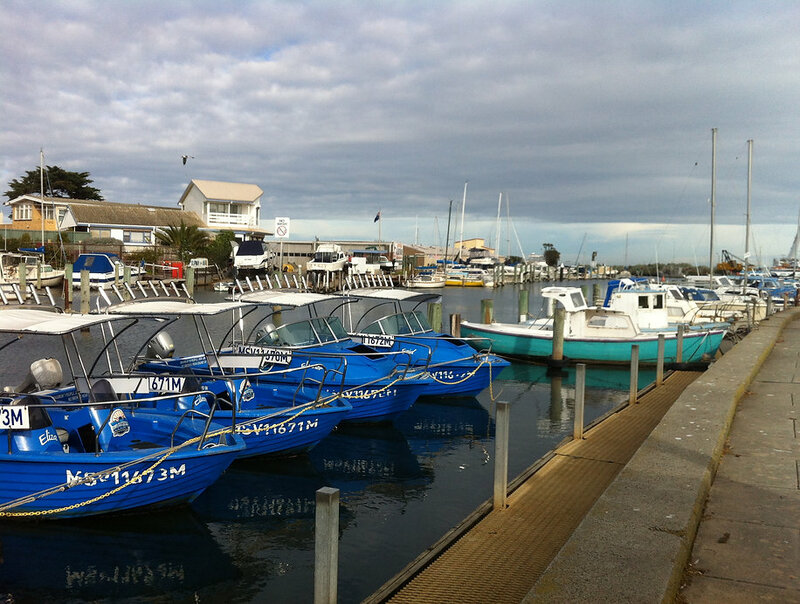 Mordialloc Creek is perhaps the heart of the suburb as it has a rich history regarding the boating community as it has been used as a site to build boats for many years. With boats still docked there today, it is a great spot for a photograph. After a cafe? Look no further than Hendriks. Formerly an industrial building for displaying carpets and flooring, Hendriks cafe (105-107 White Street, Mordialloc) now offers a tasty selection of breakfast/ brunch inspired meals such as Corn and Chilli Scramble and Nutella French Toast, that's right brioche filled with nutella...mmmmm. For a special meal that faces the water, head to Windows on the Bay (333 Beach Road, Mordialloc) for 2 or 3 courses of special seasonal dishes from the A La Carte menu including dishes such as twice cooked Pork Belly or oven-roasted barramundi. End your day with dinner here overlooking the bay during sunset.